How can we explain the upsurge of populism, falling levels of trust in government elites, and growing distrust of experts revealed by the Brexit vote? Abby Innes, Jonathan White, and Richard Bronk, all of the LSE European Institute elaborate on the complex interrelationships between experts, trust and populism. 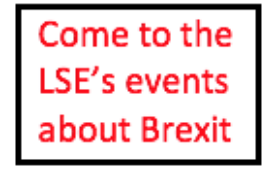 This post gives the views of its authors, not the position of LSE Brexit or the London School of Economics. 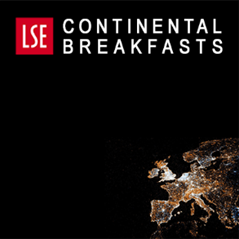 Abby Innes is Associate Professor in the Political Sociology of Central/Eastern Europe at the LSE European Institute. Jonathan White is Associate Professor (Reader) in European Politics LSE European Institute. Richard Bronk is a Visiting Fellow at the LSE European Institute.